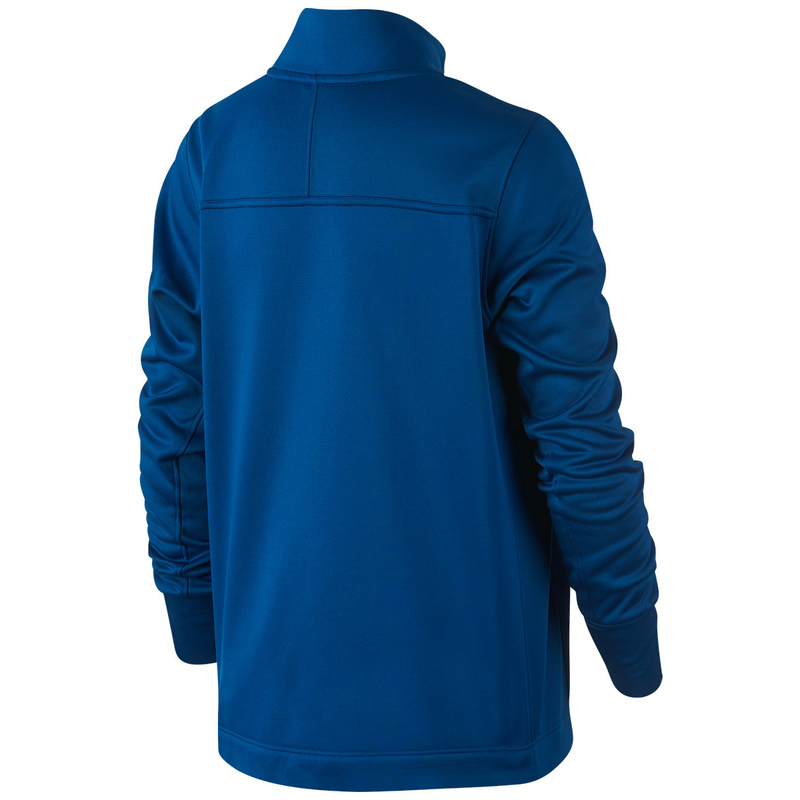 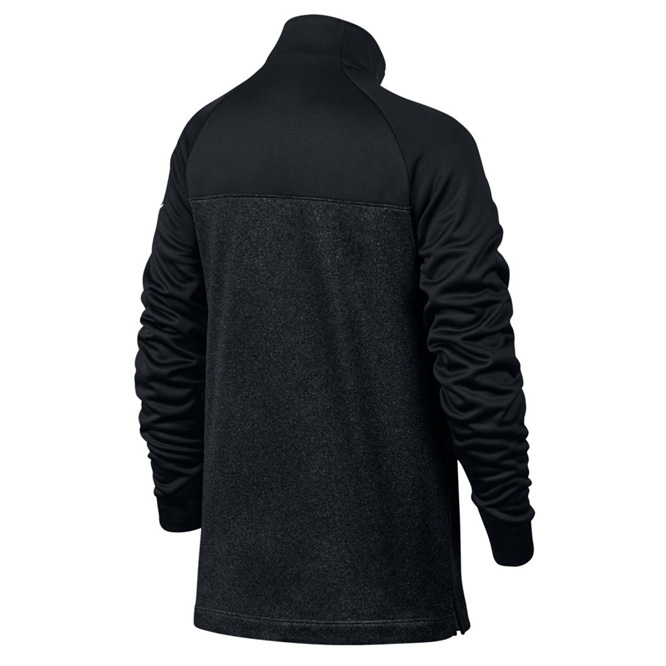 Beat the chill element, with the warm and comfortable junior specific Therma windshirt. 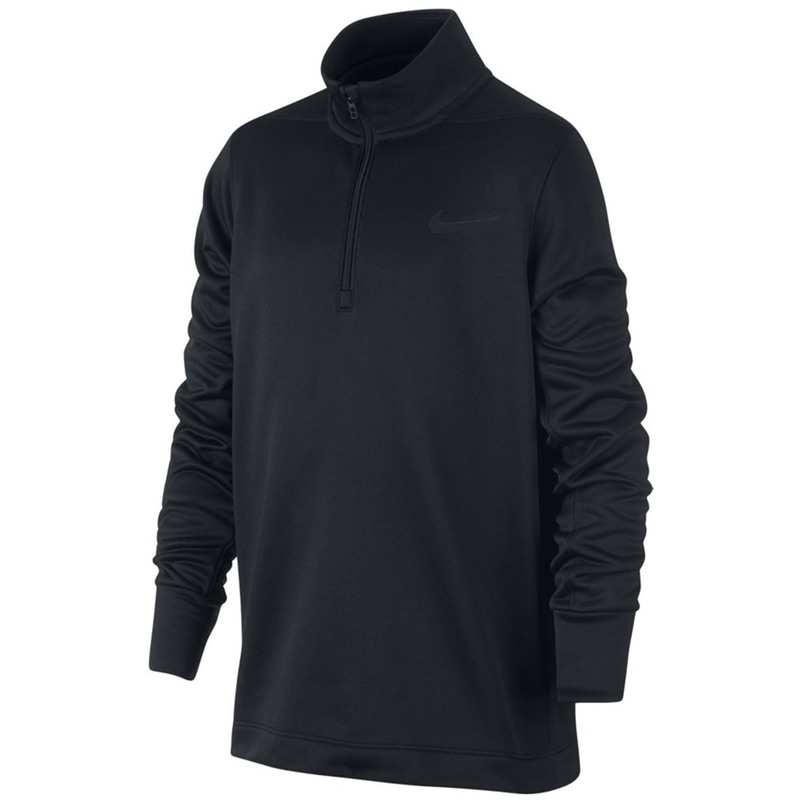 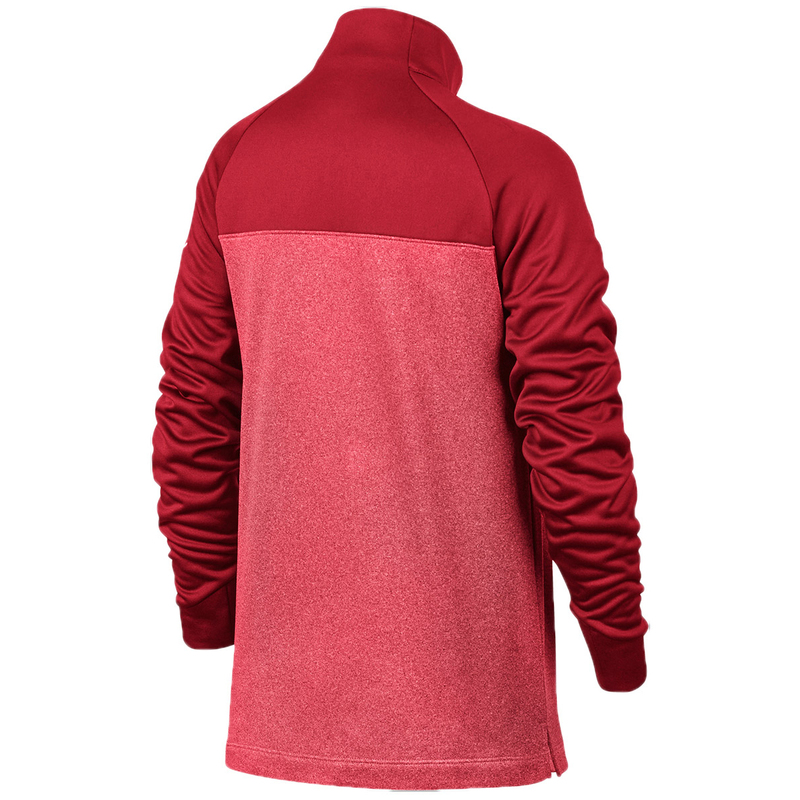 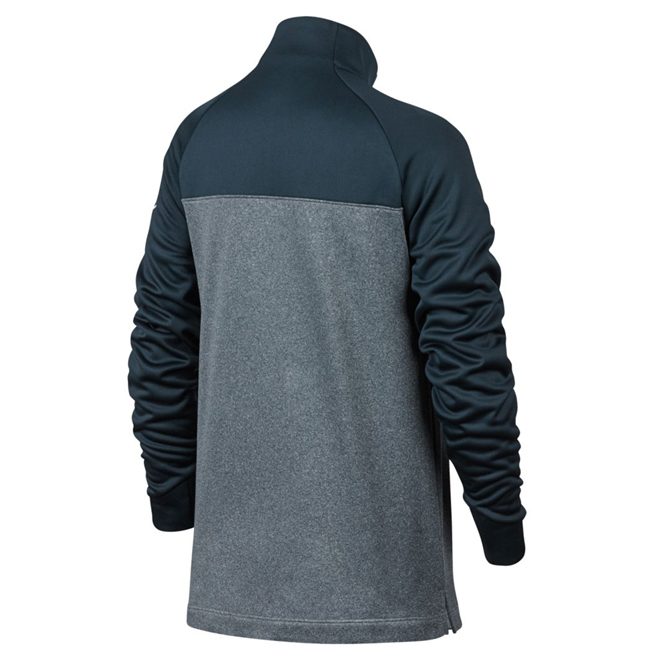 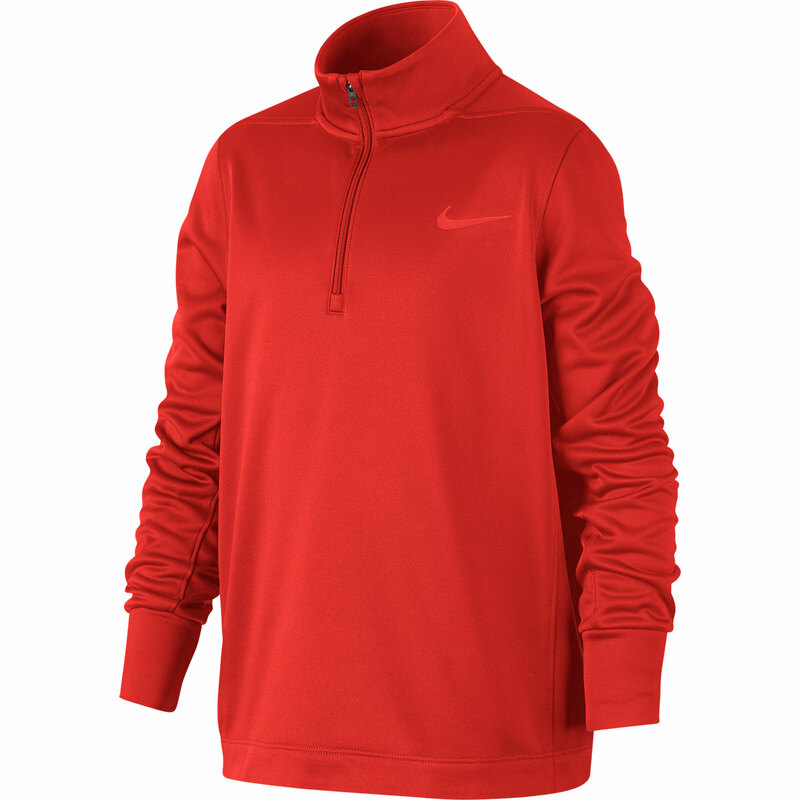 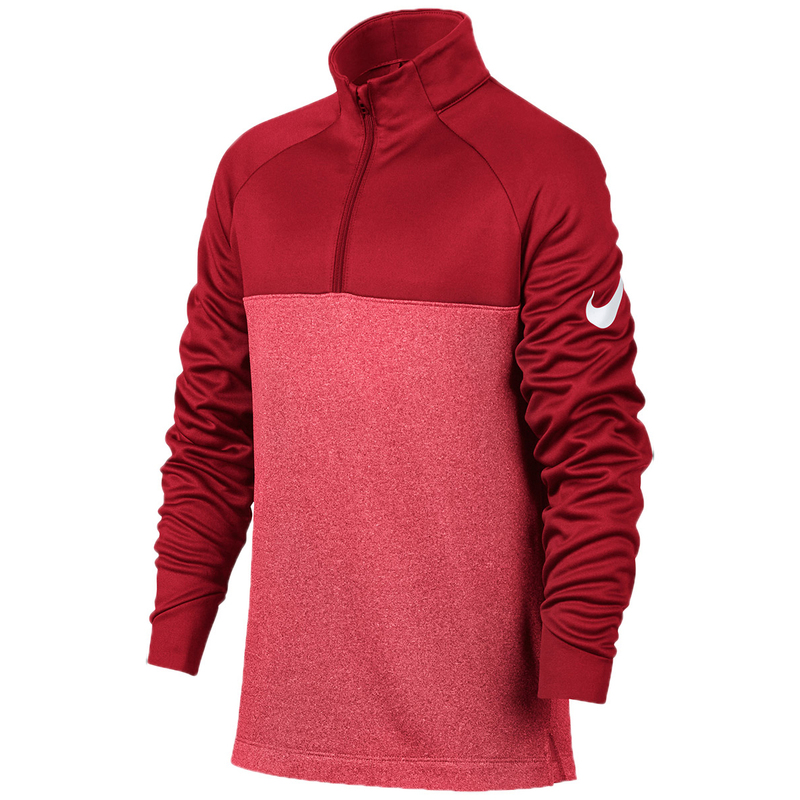 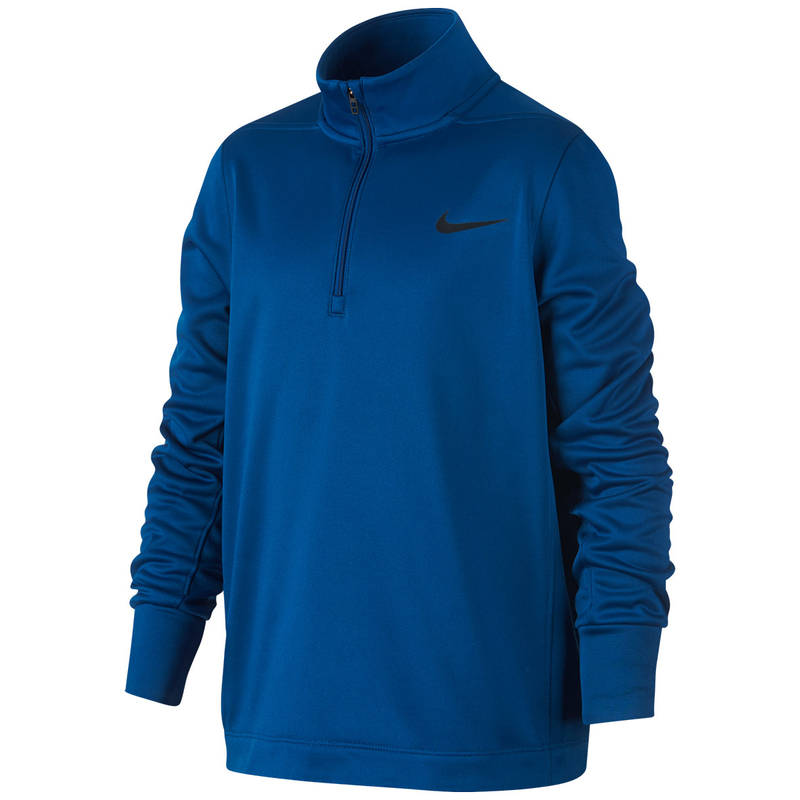 Nike Therma-FIT fabric, with a brushed back panel gives a soft warm feel, locking in your body warmth to keep you fully concentrated on your game ahead. 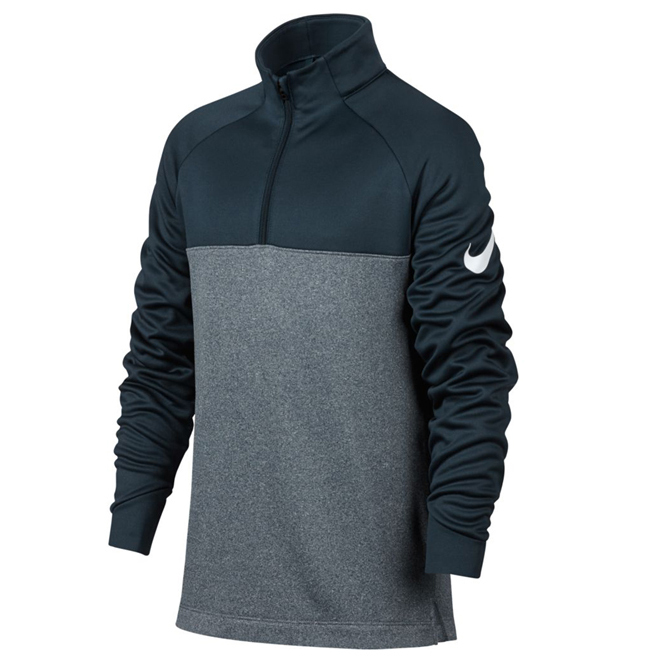 With raglan sleeves and hem vents that allow for unrestricted movement, you can be assured of a better performance when you play the game of golf. 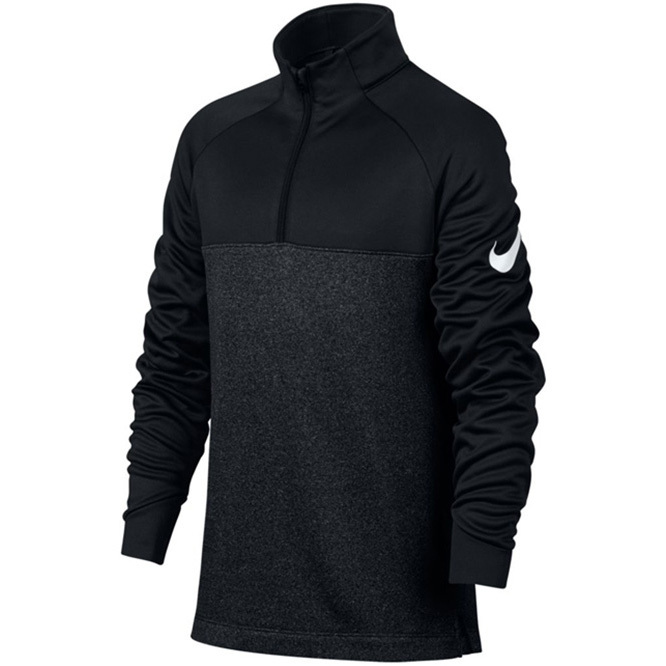 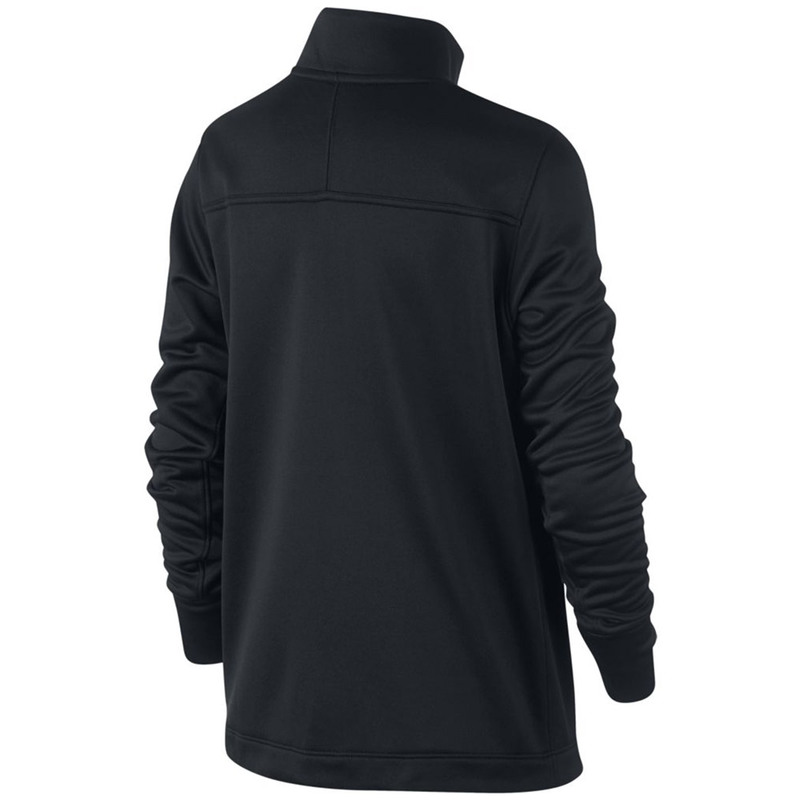 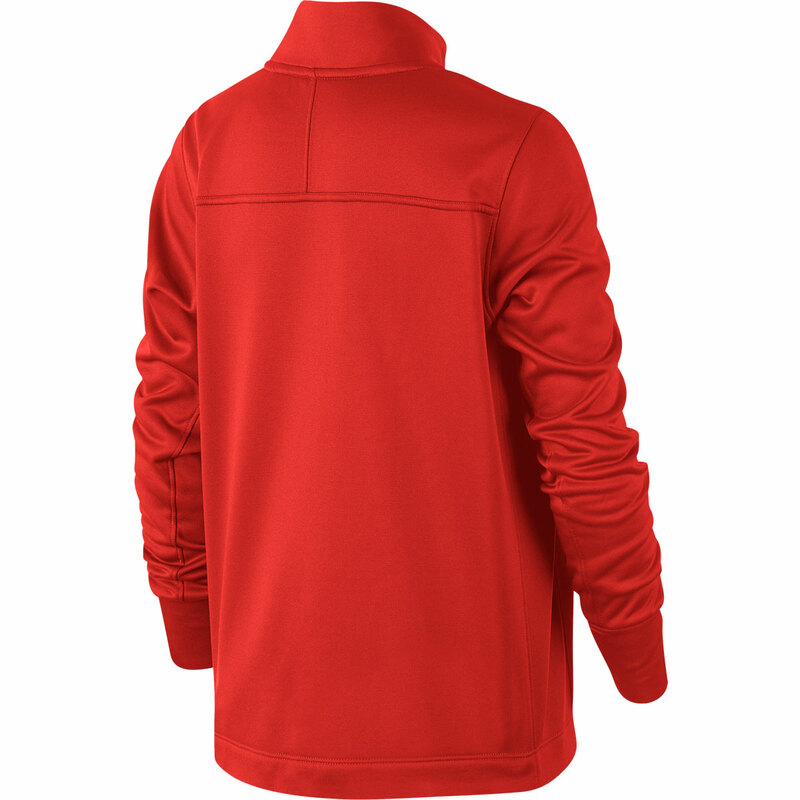 The modern design features a half-zip opening for easy changing, and Swoosh branding on the upper sleeve.